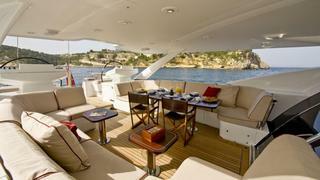 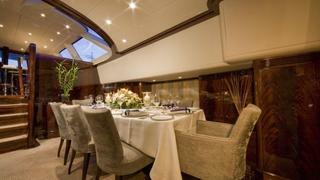 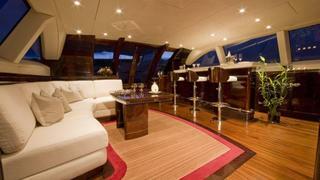 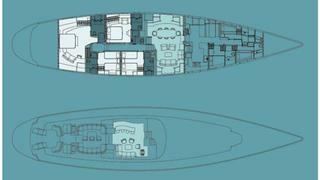 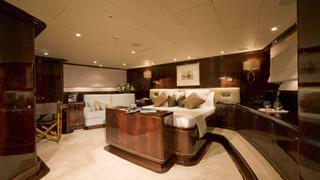 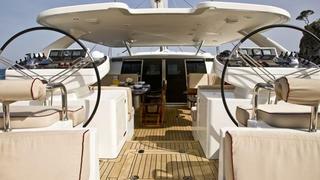 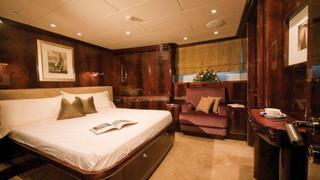 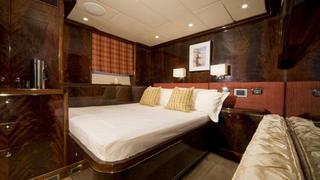 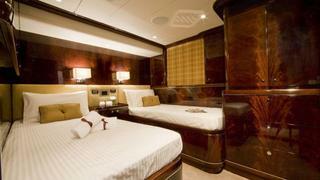 This yacht has a classy timeless elegance whilst retaining a modern edge. 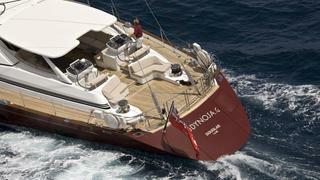 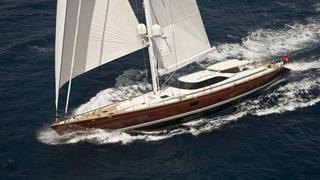 Combining luxurious interiors with sailing prowess, Ludynosa. 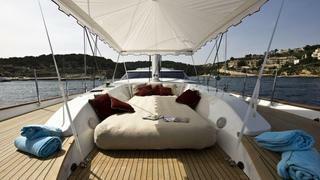 G will delight sailors and sun-worshippers alike.